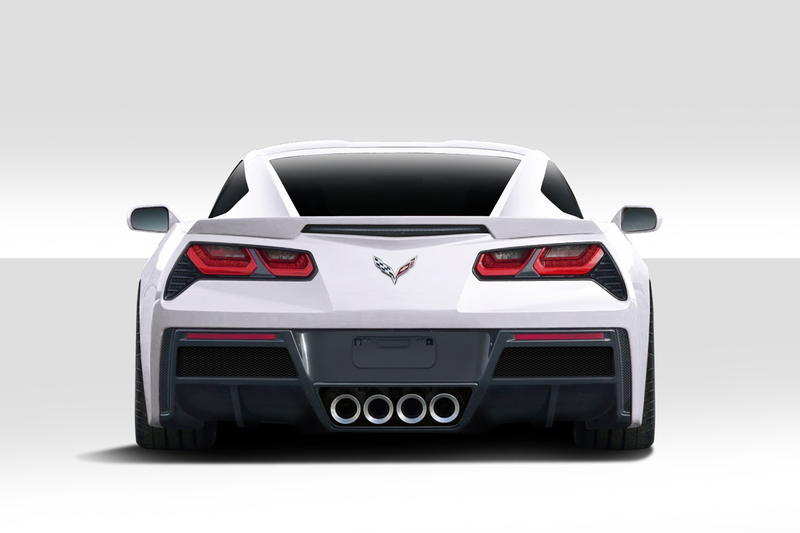 Ready to upgrade your C7 Corvette Body Kit? 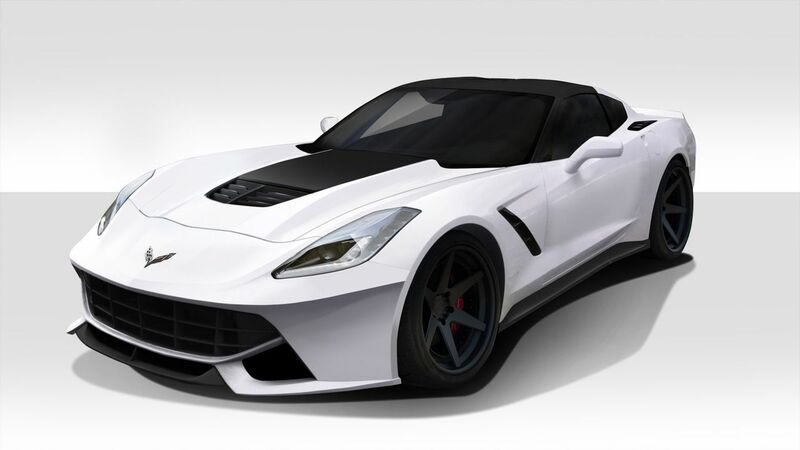 Duraflex has released the C7 Gran Veloce Body Kit for the Chevrolet C7 Corvette. 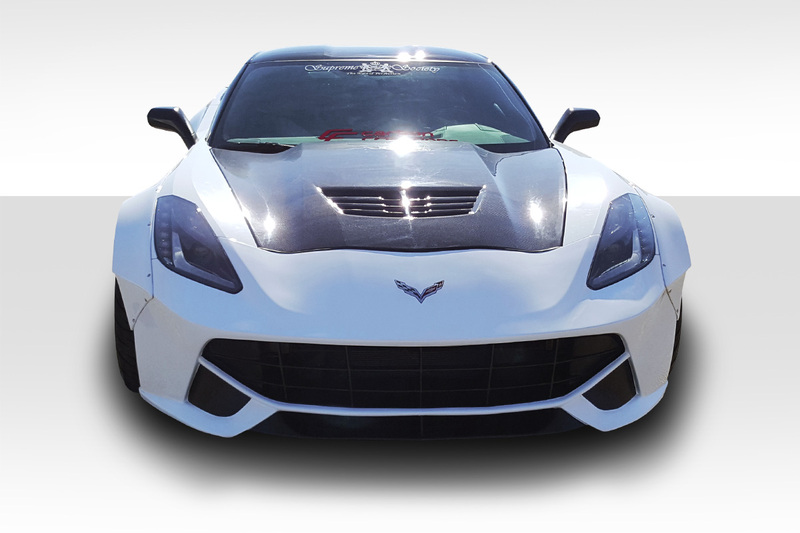 This hot new C7 body kit is creating so much buzz in the automotive scene. Veloce meaning “fast or quick” in Italian is what you will look like with this design. The body kit is based of the Ferrari F12 Berlinetta. The F12 Berlinetta is known for its sleek appearance and this styling was applied to the C7 body. For instance you can purchase the 4 piece kit or for even more aggressive stance upgrade to the widebody. Our wide body fender flares can be added so you can install wider wheels up to 4 inches more than then stock. 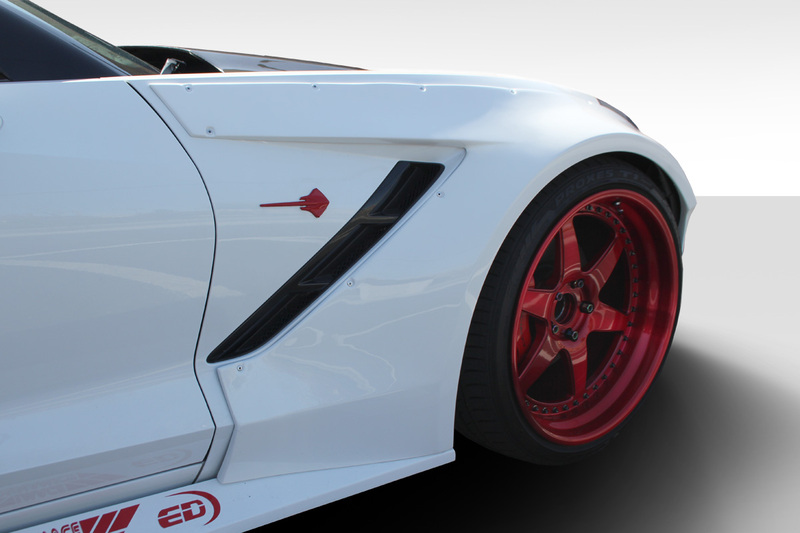 This C7 Corvette body kit is made in the high quality fiberglass. Additionally the rear spoiler and hood are manufactured in grade A carbon fiber. Finally if you are looking to upgrade the look and performance, the Gran Veloce Kit will sure be a game changer! 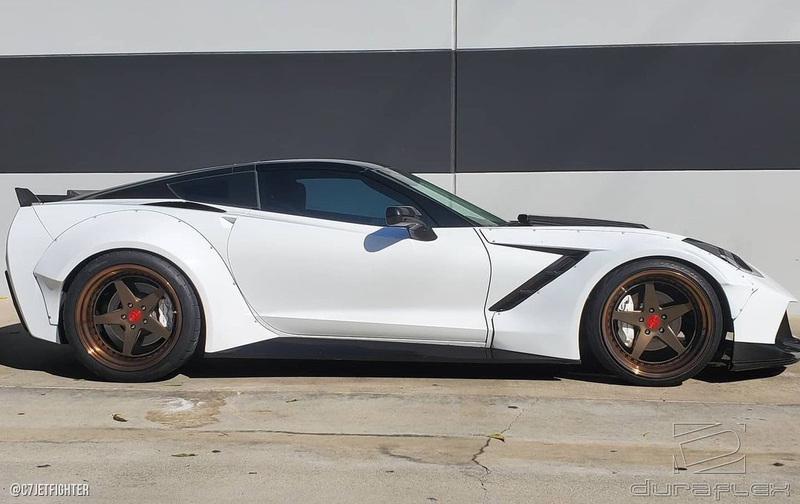 In conclusion this body kit will completely transform your C7 into a stunning exotic ride. 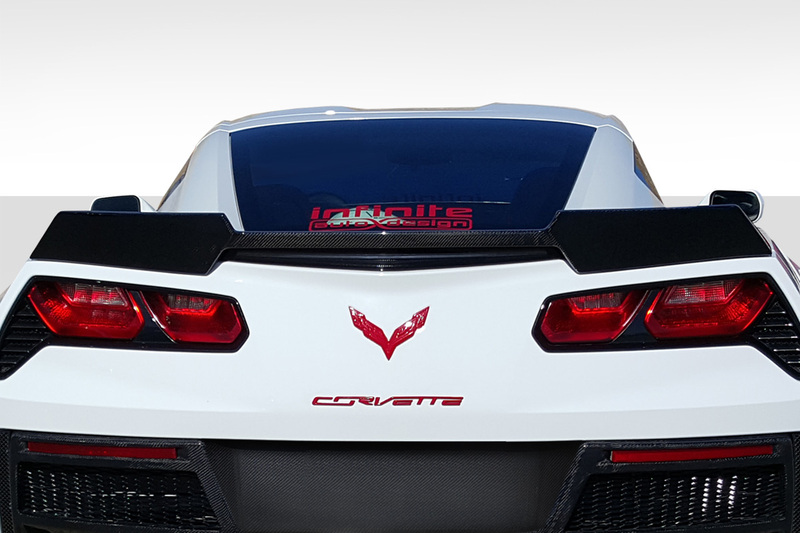 Visit our Corvette C7 Body Kit buyers guide. For instance we showcase our entire collection of C7 Corvette styling upgrades. 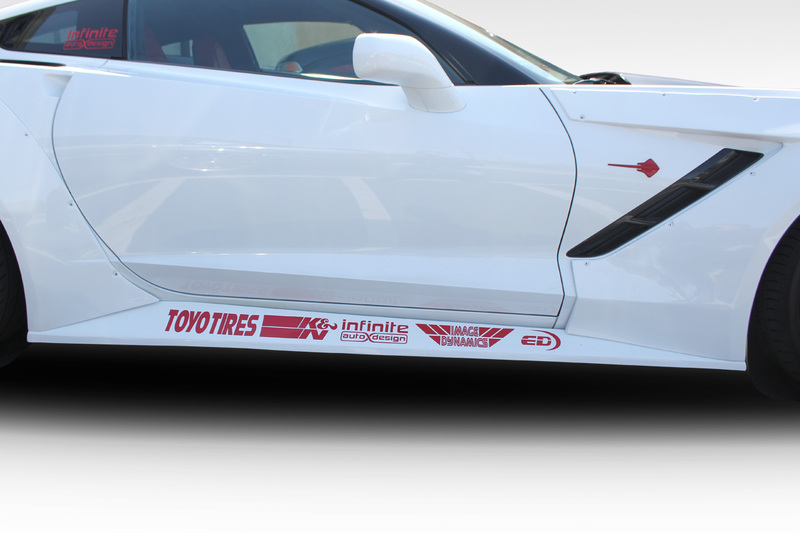 We list all of our body kits we offer for the C7 as well as indiviual components. 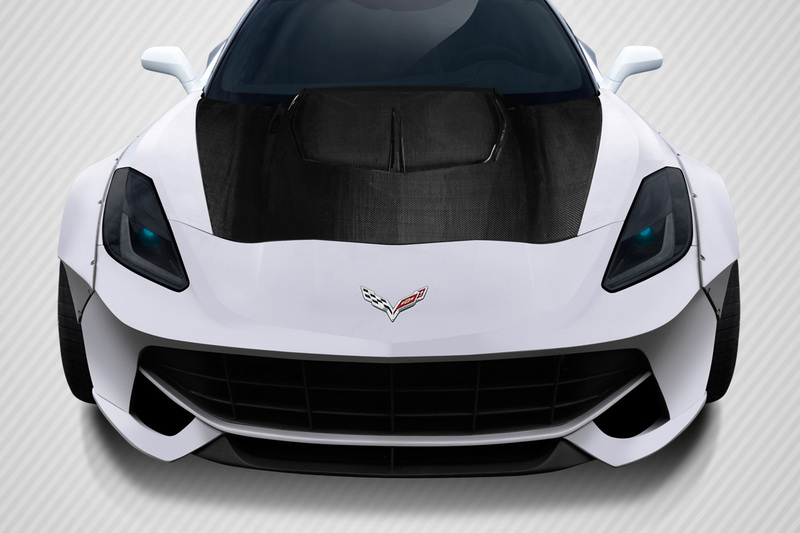 Additionally we also offer custom hoods for the 2014-2019 Corvette. 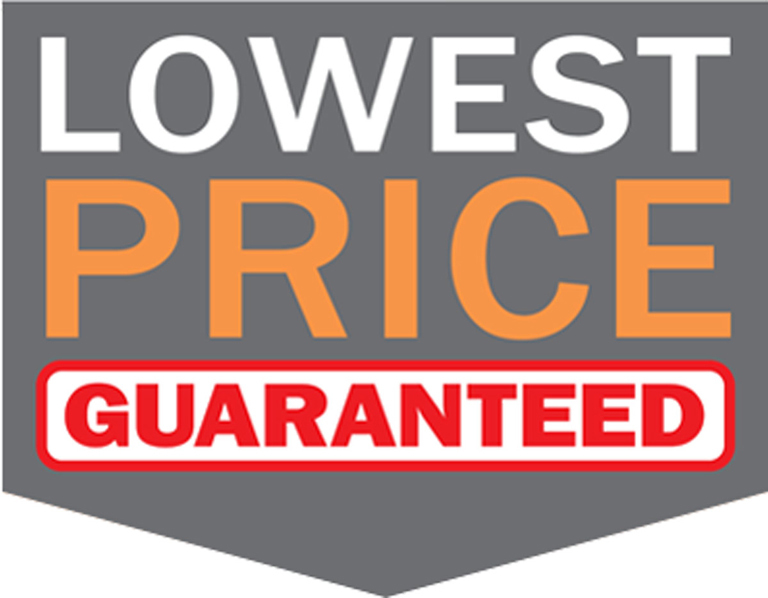 In other words you do not want to miss this catalog!